Tracks we love right now. In no particular order. 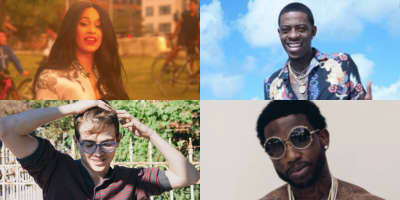 Featuring Rich Homie Quan, Cardi B, and more. 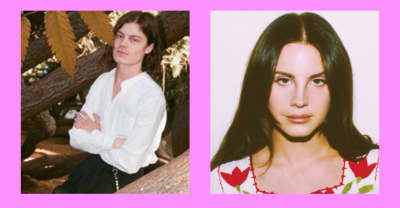 Listen to some sunny new LDR vocals for a new year.